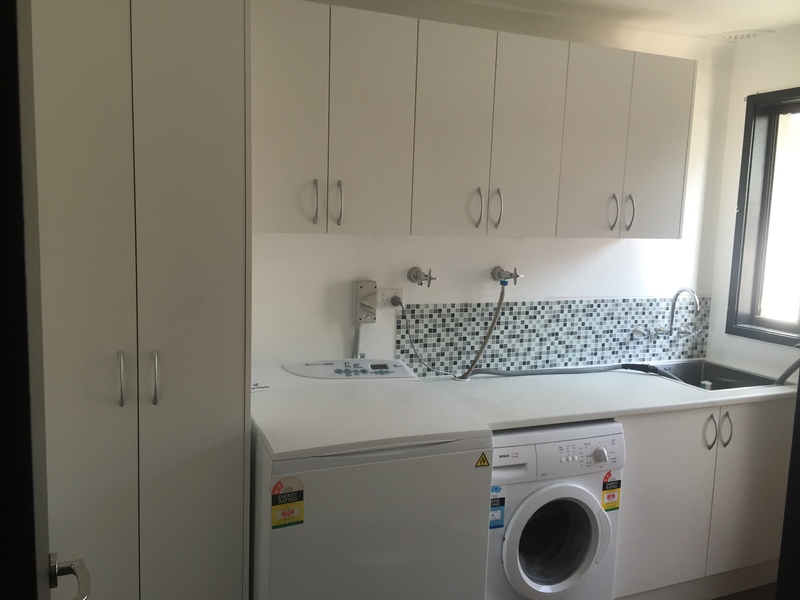 Laundry Wardrobes & Cupboards Installation Sydney, Blue Mountains "
At Bentley’s Kitchens & Wardrobes, we know the kitchen is the heart of the home. And while we may not look to our laundries with quite as much love, Australians spend an average of over five hours per week in their laundry rooms. 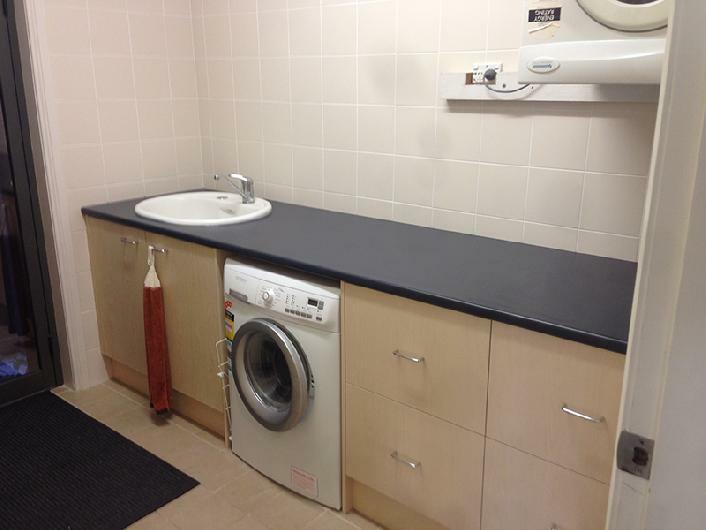 The laundry is now considered the central utility room of any house. 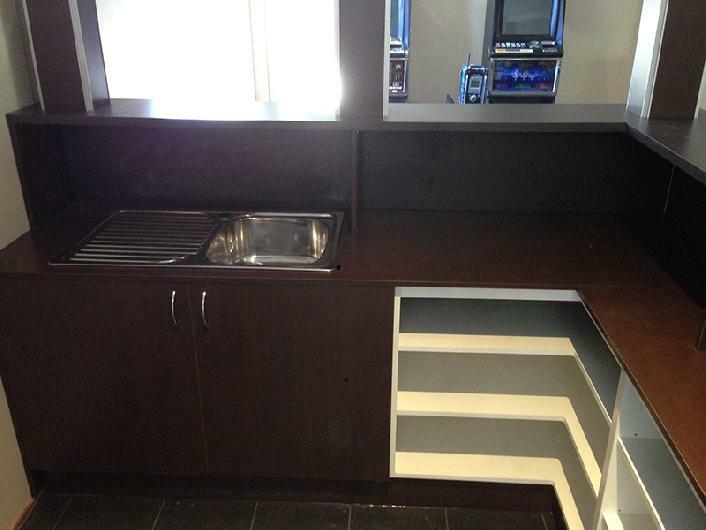 It’s not just where we wash our clothes, but where we expect the latest in modern storage solutions and conveniences. The kitchen and the laundry are both spaces that can have a huge impact on how you and your family experience your home. You need to ensure that your kitchen and laundry are both functional and beautiful to get maximum enjoyment from the space. 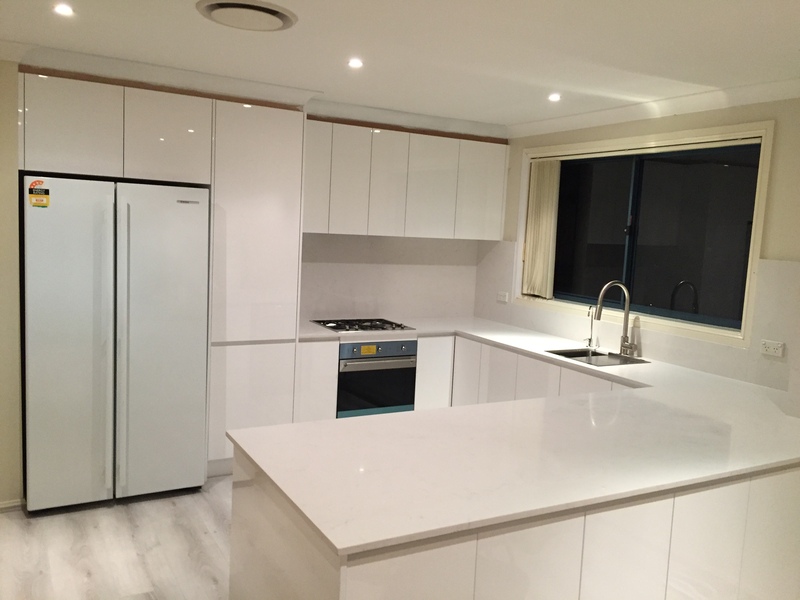 Bentley’s Kitchens & Wardrobes continue to delight our customers by designing and installing quality kitchens and laundries in Sydney. Our attention-to-detail and workmanship are complemented by our choice of high-quality products and our excellence in customer service. We take every opportunity we can to go above and beyond our customers’ expectations. 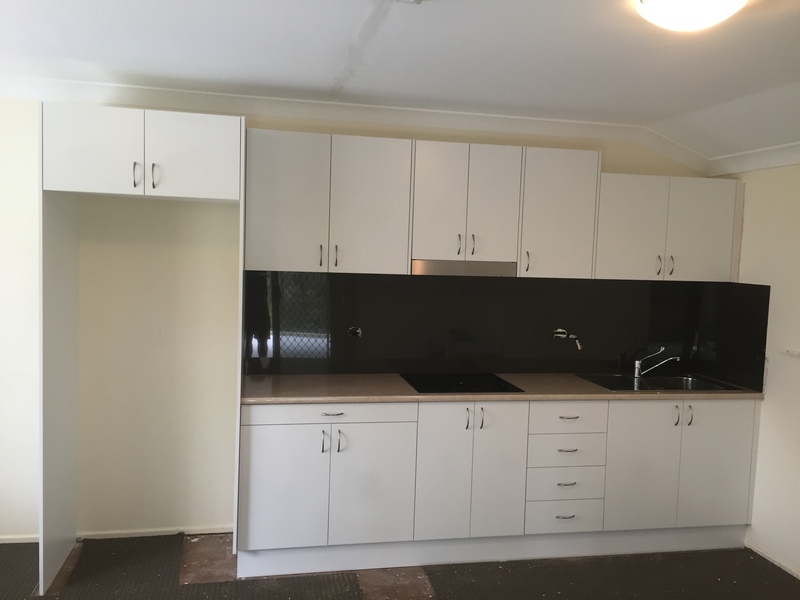 We know that a kitchen or laundry installation is a big project, so we make sure that you are comfortable with every step. As with our entire range at Bentley’s, our customer can choose between a large collection of kitchen and laundry solutions or work with us to design a customised space. 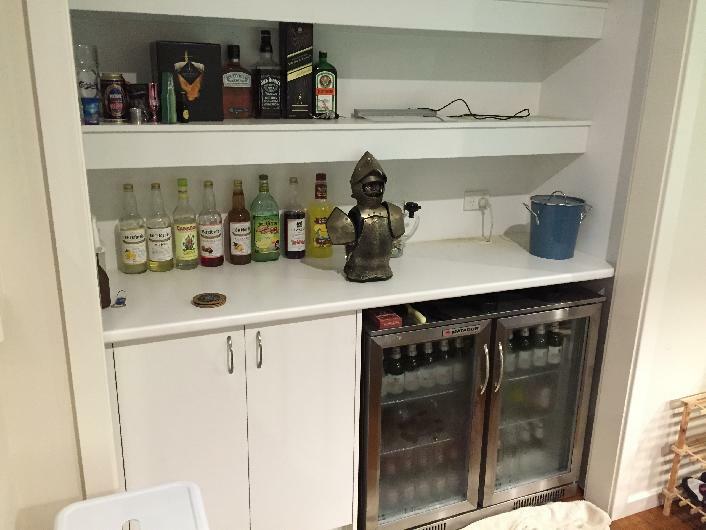 Our Polytec moisture-resistant HMR boards are easy to clean and we create cupboards that will last a lifetime. 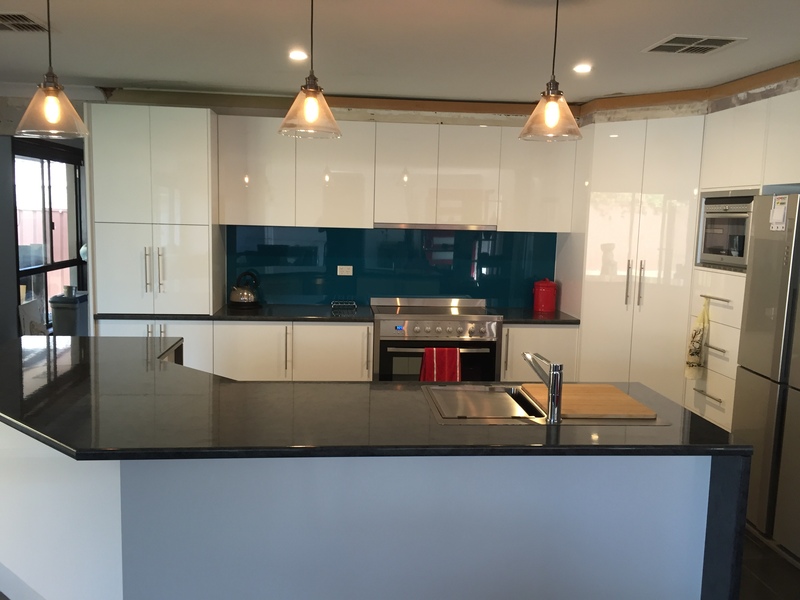 Our vast range of colours and styles are possible because of our partnerships with Polytec, Laminex and Formica. Call Bentley’s Kitchens & Wardrobes to discuss how we can design and install a kitchen or laundry that will suit your needs. 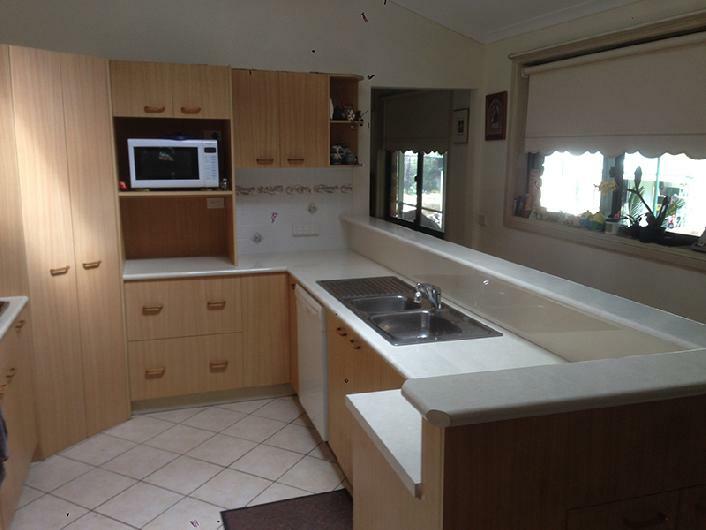 No kitchen or laundry is too elaborate or too simple. If you dream about it, we can make it happen. Our new software enables us to show you exactly how your kitchen or laundry will look based on your design. 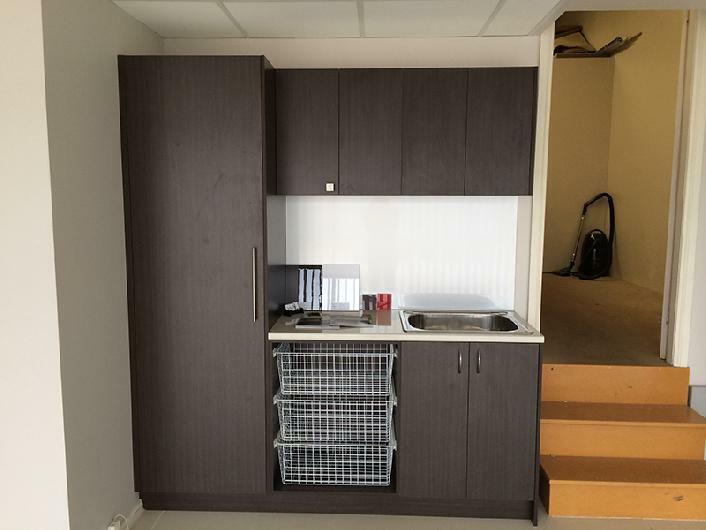 Call Bentley’s Kitchens & Wardrobes on (02) 47 890 133 to discuss how we can enhance your kitchen or laundry.